We're updating our GIS site! To continue to the current GIS site click the icon on the left. To see the new GIS site click the icon on the right. 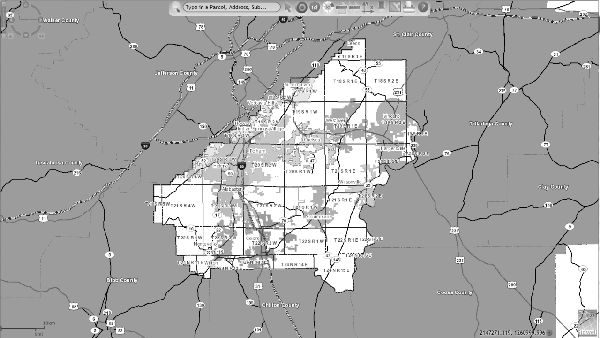 Thank you for your interest in Shelby County Alabama! *Due to browsers dropping support for Silverlight, the current GIS website is only supported in Internet Explorer. The new GIS website is supported on mobile devices and in major browsers such as Chrome, Firefox, Edge, Safari, and Internet Explorer.